Ever since it was first released almost a decade ago, Google’s Chrome browser has been the most consistent piece of technology in my life. I’ve gone through a legion of phones, laptops, and headphones, I’ve jumped around between Android, iOS, Windows Phone, macOS, and Windows, but I’ve rarely had reason to doubt my browser choice. Things have changed in recent times, however, and those changes have been sufficient to make me reconsider. 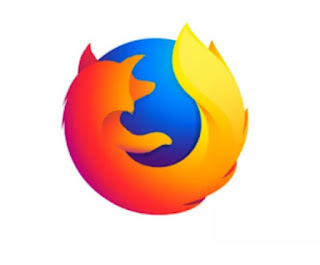 After so many years away, I’m returning to Firefox, in equal measure pushed by Chrome’s downsides as I am pulled by Firefox’s latest upgrades. 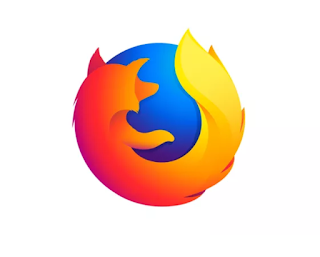 If a friend were to ask me what the best web browser is, I’d answer “Chrome” in a heartbeat, so don’t mistake this as a screed against Google’s browser. I still see it as the most fully-featured and trouble-free option for exploring the web. It’s just that sometimes there are reasons to not use the absolute best option available.